The epic cheating scandal between former MAFS contestants Dan Webb, Jessika Power and Telv Williams is showing no signs of slowing down. In fact, it seems to be dragging on as long as the season itself. Video evidence which seems to challenge Jess&apos; denial that she and Telv simply caught up for "one drink" over Christmas. 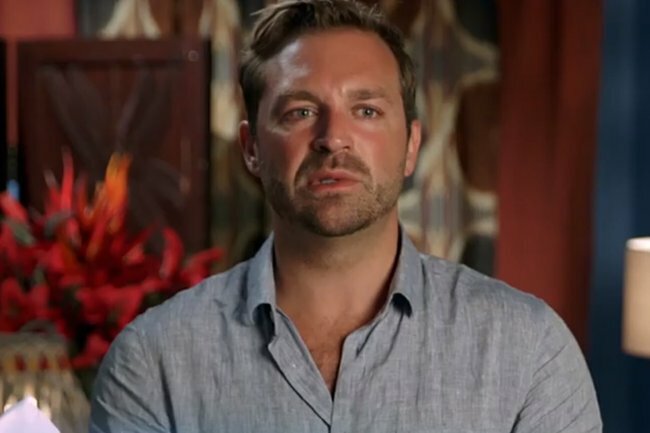 Dan and Jess obv cheated on their original MAFS partners, but when it was revealed Jess had also made moves on another husband - Cyrell&apos;s partner Nic - things between Jess and Dan became fraught. Their issues eventually bubbled over in a tense live recording of Talking Married. It was awks. More cheating rumours from the ~outside world~ on both sides began to swirl, and Dan revealed last week he’d ended things with Jess because former MAFS contestant Telv Williams had let him know he and Jess had hooked up over Christmas. Yesterday, Jess denied Telv’s claim, telling Instagram followers they simply caught up for a drink to talk business (?). “No we did not kiss. No we did not sleep together … I have asked Telv to be clear this (sic) and admit to his lie so we can all move on and be happy family’s (sic) again,” she said. But now, Telv has provided the Daily Mail with a video from Christmas Eve showing him, Jess and another man drinking together in the early hours of the morning, proving they didn&apos;t just have "one drink" on the night in question. 2. 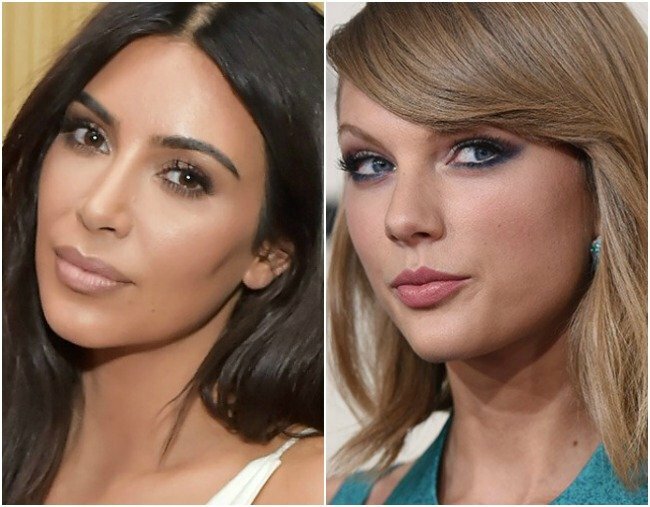 Fans are convinced Kim Kardashian&apos;s latest announcement massively shades Taylor Swift. Fans are speculating that Kim Kardashian&apos;s recent beauty announcement was a passive aggressive act of revenge towards Taylor Swift, who referred to her as a "bully" in a recent interview. But it&apos;s all very... cryptic. On Tuesday, the day after Taylor announced she’d be dropping something spesh on April 26, Kardashian announced that her beauty collaboration with sis Kylie Jenner will be launching on THE SAME DAY. While it could all just be a coincidence, fans are certain it was Kim&apos;s response to Taylor&apos;s recent Elle essay on turning 30. 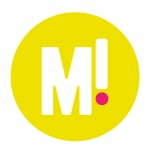 “Disarming someone’s petty bullying can be as simple as learning to laugh,” she wrote in the article. “In my experience, I’ve come to see that bullies want to be feared and taken seriously. 3. “She’s slid into my DMs.” Bachelor in Paradise’s Paddy hits back at Alisha. We&apos;ve got more Bachelor in Paradise goss. "There&apos;s always two sides to every story," Paddy said. Earlier this week, Bachelor in Paradise contestant Alisha claimed that Paddy was just on the show for "more air time" following their baffling 24 hour relationship. And now, Paddy has hit back at the claims. Speaking to Hit105.9&apos;s morning radio show Mike & Gia, Paddy insisted that he went onto the show for the right reasons. "There&apos;s always two sides to every story," he said. "She wouldn&apos;t have slid into my DMs two days ago telling me we looked cute," he added. "She messaged me two days ago and sent me the video of us kissing – it doesn&apos;t make sense to me why she&apos;d put whatever she has out on Daily Mail or whatever." Who knows who to believe? ¯\_(ツ)_/¯ . Sophie Turner has opened up about her struggles with mental health while filming Game of Thrones. 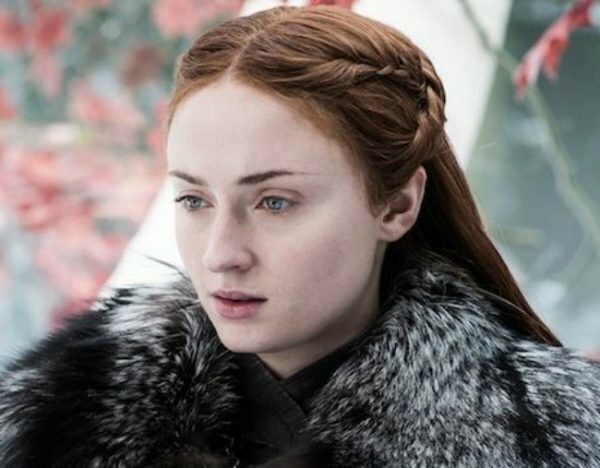 The actress, who played Sansa Stark on the series, opened up to Dr Phil about some of her darkest moments in the early days of the series. Sophie Turner plays Sansa Stark on Game of Thrones. Image: HBO. "It&apos;s weird. I say I wasn&apos;t very depressed when I was younger, but I used to think about suicide a lot when I was younger. I don&apos;t know why though," she admitted. During the interview, Turner admitted that bullying from fans of the show contributed to her mental health struggles. "People used to say, &apos;Damn, Sansa gained 10 pounds&apos;, or &apos;Damn, Sansa needs to lose 10 pounds&apos; or &apos;Sansa got fat&apos;. It was just a lot of weight comments," she said. "Or I would have spotty skin because I was a teenager, and that&apos;s normal, and I used to get a lot of comments about my skin and my weight and how I wasn&apos;t a good actress," she added. "I would just believe it. I would say, &apos;Yeah, I am spotty. I am fat. I am a bad actress&apos;. I would just believe it. I just got very, very self-conscious." 5. "I felt sick." Bachelor in Paradise&apos;s James Trethewie on learning that Alex liked Bill. On Tuesday night, one of Bachelor in Paradise’s love squares became a triangle. After witnessing Alex Nation form connections with both Brooke Blurton and Bill Goldsmith, James Trethewie decided to walk out of paradise. Speaking to Mamamia, James said he made the decision after Alex hooked up with Bill in front of him. Published on Wed, 17 Apr 2019 17:48:20 GMT, © All rights reserved by the publisher.